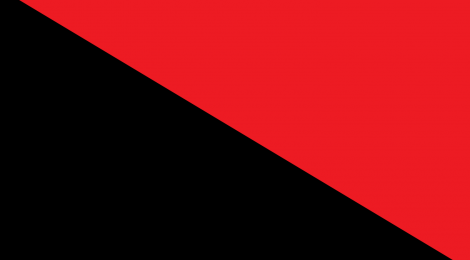 We are pleased to have contact with Unity (Israeli – Palestinian Federation of Anarchists) who announce that “Unity” is an anarchist-communist organization active in Israel-Palestine who have recently experienced a growth in membership. The website is currently mainly in Hebrew but we are told that as soon as articles and information in English are added they will send an updated link as well as an English description of the organization. There is now one article in English on the situation in Ukraine which can be reached by clicking the English tab after going to the home page.